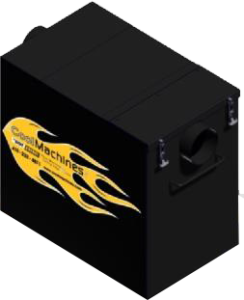 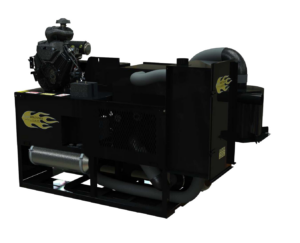 Whether you get the occasional call or are heavily into retrofit, insurance, pest control or even fire departments, we have a vacuum to fit your needs. 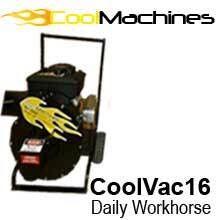 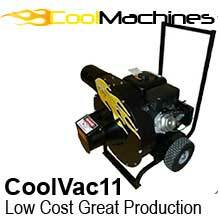 Browse below at our our economy 12 hp version to our robust 16 horsepower work horses. 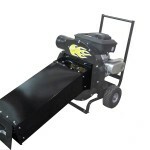 Forward curve blade to reduce material build-up and clogs. 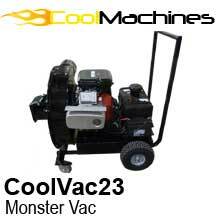 Click here to read more about the 37 horsepower Cool MOAV.